Featuring AI: The Somnium Files, Crystar, Fire Pro Wrestling, and Zanki Zero: Last Beginning. Spike Chunsoft returned to GDC this year with media demos, special guests, and a storm of announcements. I’m here to cover our four exciting reveals! AI: The Somnium Files releases worldwide on July 25 with Special Agent Edition. 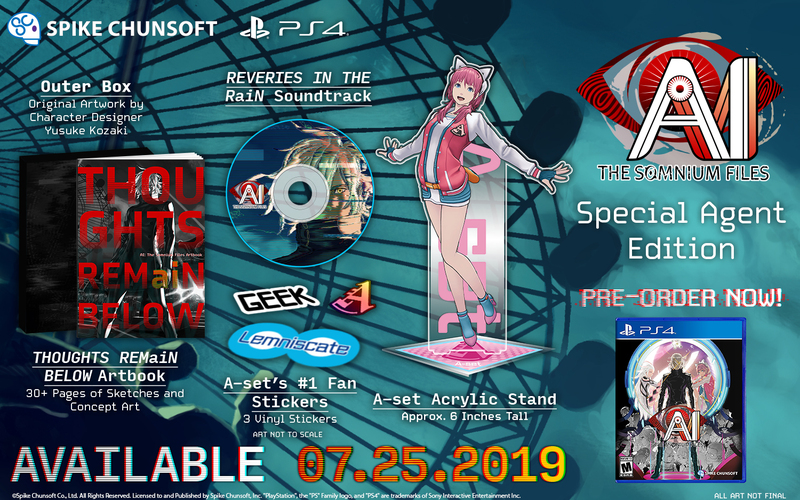 The new trailer gives you a first look at the world of AI: The Somnium Files and introduces the North American-exclusive Special Agent Edition, with a six-inch A-set Acrylic Stand front and center. Not only is Crystar beautifully animated, it’s also got a killer theme song by Nagi Yanagi. 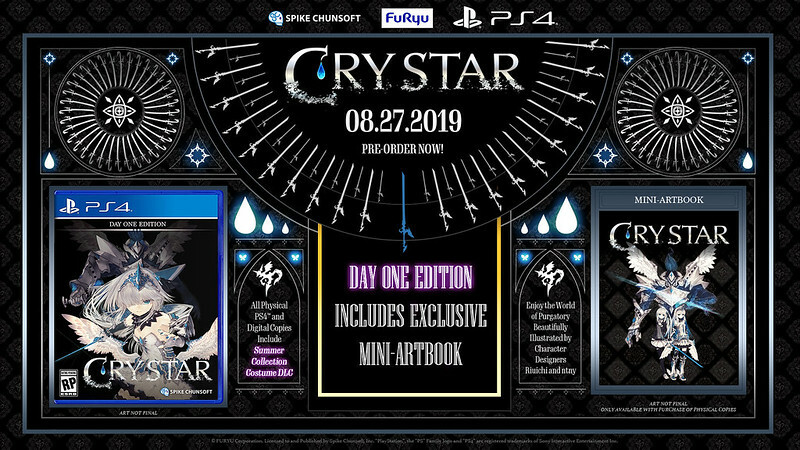 This action RPG comes to PS4 on August 27 with a Day 1 Edition featuring a mini-artbook with illustrations by character designers Riuichi and ntny! Suda51, CEO of Grasshopper Manufacturing, got his start in the industry writing the traumatizing scenario for Super Fire Pro Wrestling Special (1994). 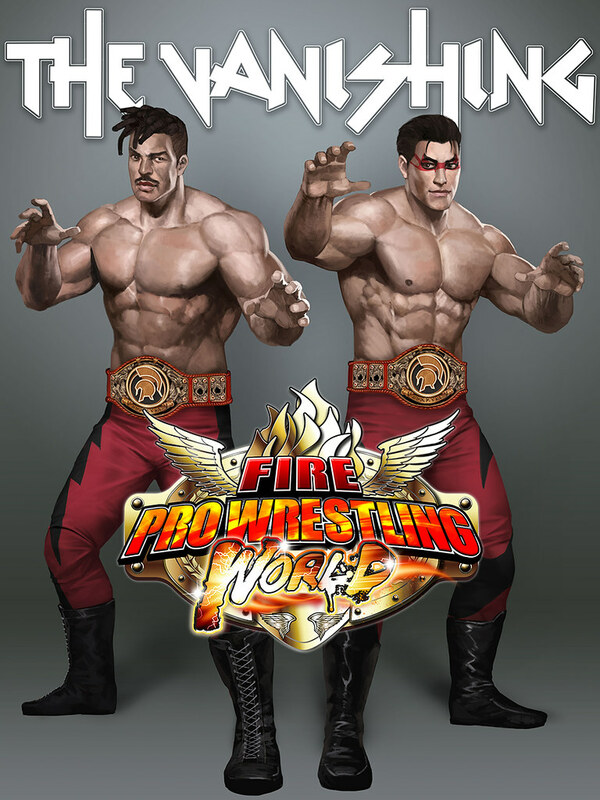 Now, Suda51 returns to his roots with a new DLC scenario for Fire Pro Wrestling World! We have already released a Gameplay Trailer, but now you can try to survive in the world of Zanki Zero: Last Beginning when the demo releases on March 26! I played on Difficulty IV and V. For those who are new to RPGs but love visual novels, I recommend playing on the newly-added Difficulty I, a mode which allows you to enjoy the story! Try out the demo and let me know which level works for you. 2019 already looks great and I can’t wait! What do you think of our new announcements? Oh no you didn’t….Crystar. Glad this one is heading west. Cool! Now, please don’t censor these games. Respect your customers and creators. Crystar has this ‘Kizumonogatari’ vibe about it that I really like. Already played the demo for Zanki Zero and thought it was great.. Spike Chunsoft is really making moves! Of this content which will be censored in North America and to weekday extent?